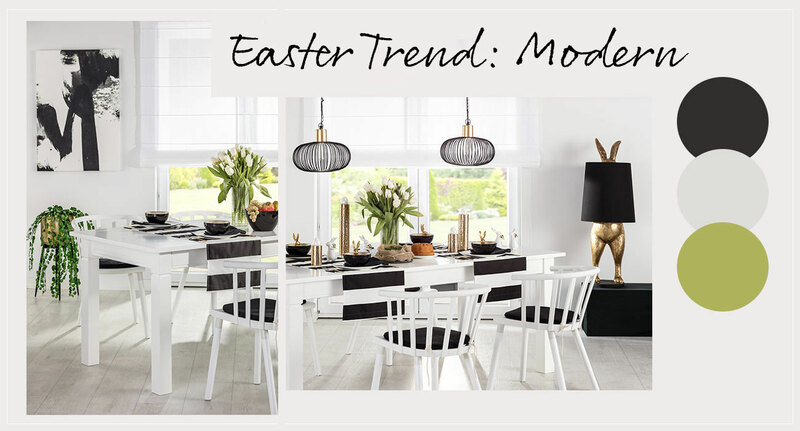 Dekoria's Easter offer has just gone live and we have a £10 saving on our Easter table decorations! 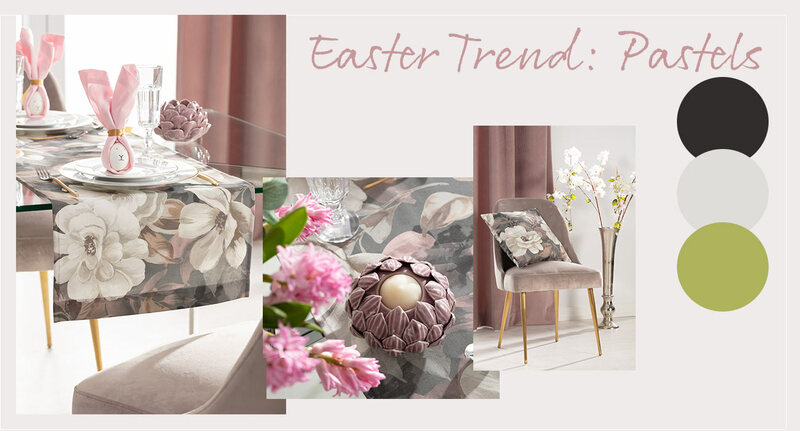 Our interior designer Renate is sharing her tips as well as our ultra trendy and easy to shop Easter room designs: Natural, Pastel and Modern here. 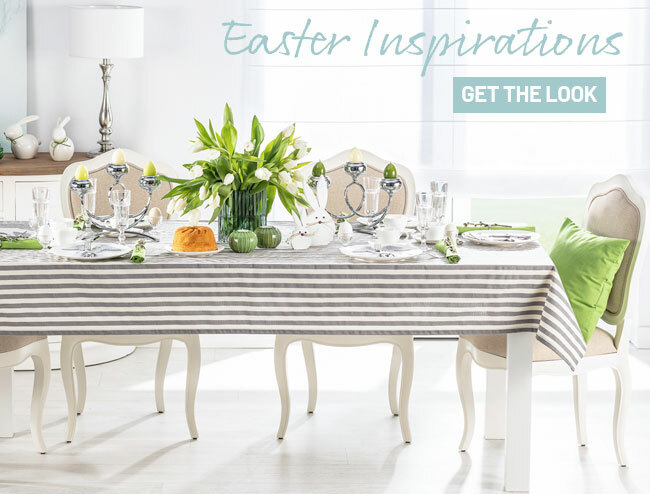 This offer is valid sitewide, including not just Easter but ALL curtains, blinds, table linen, seat pads and more. 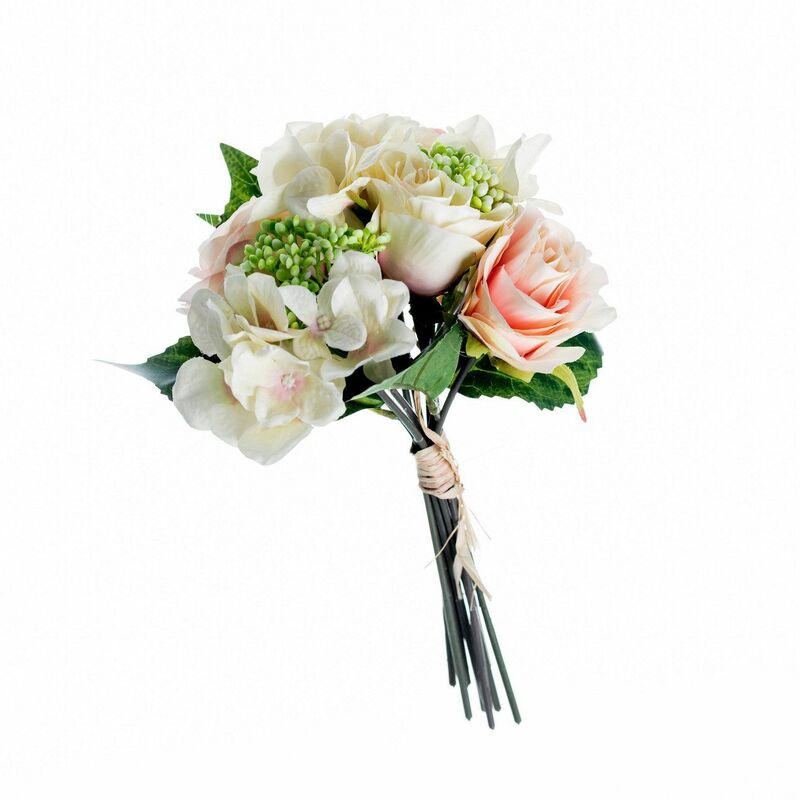 From flowers to home accessories, we have rounded up 15 throughful and beautiful presents for Mums starting from only £11 e.g. 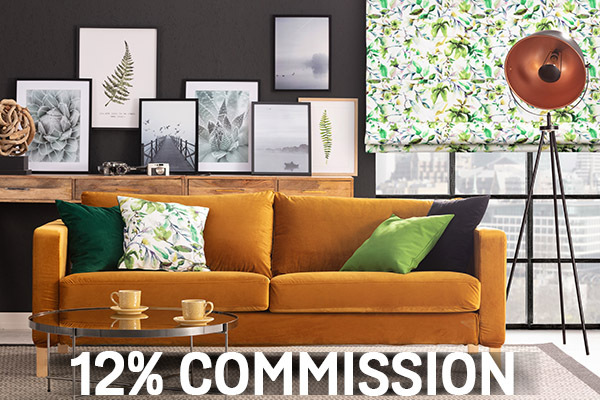 What's more this month we also offer £35 off all orders over £350 on www.dekoria.co.uk making those gifts and spring home decor updates even more affordable. 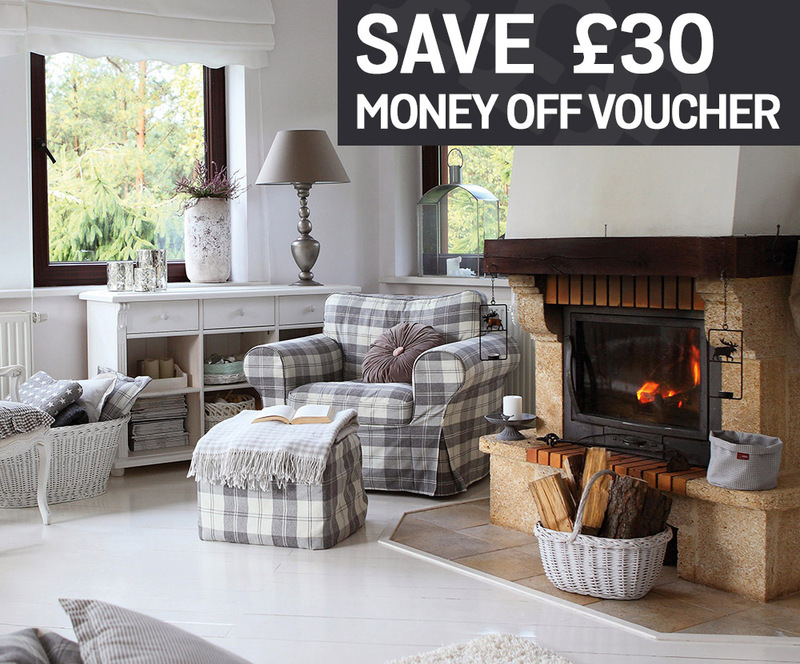 Our special offer for March is now LIVE! 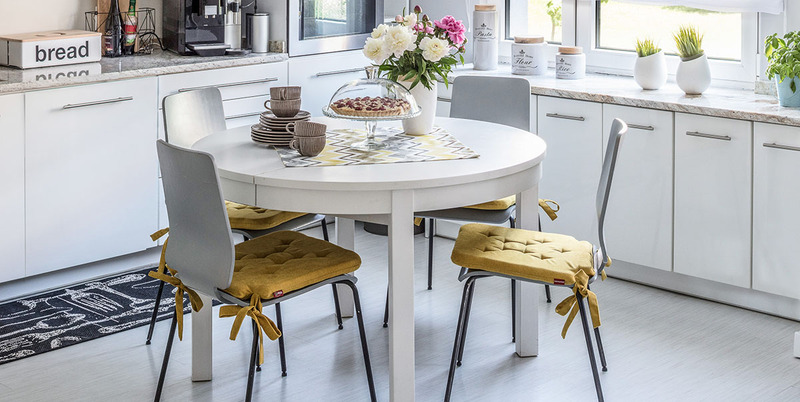 Help your customers update their home decor for spring with new curtains and blinds, available in standard sizes or made to measure for that perfect fit. 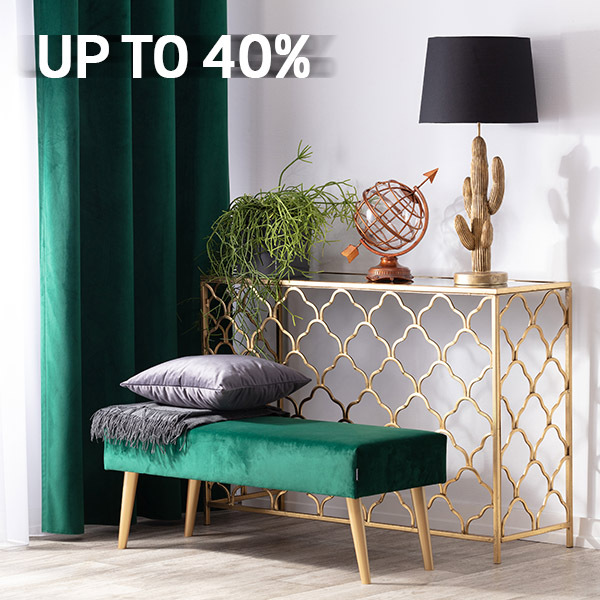 www.dekoria.co.uk is an an online shop for standard and made to measure curtains with all types of heading: pencil pleat, tab top, eyelet and slot heading to fit all windows and styles. We also offer a huge range of roman blinds, including our bestselling regular blinds, elegant scalloped edge blinds and practical tab top blinds. 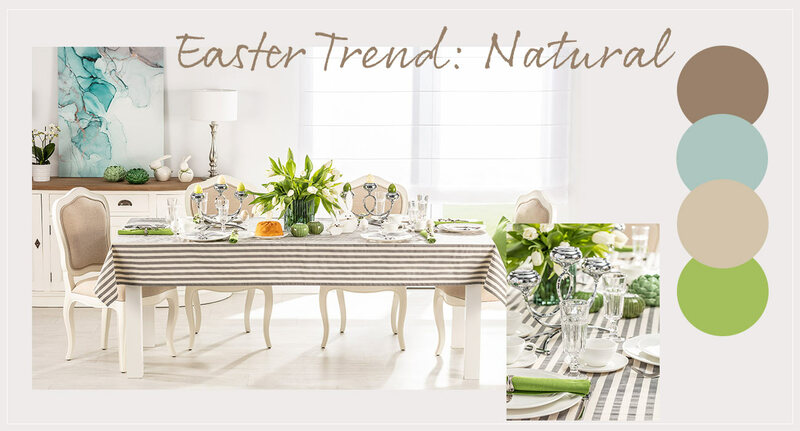 We have a huge range of spring curtains and blinds with a 20% discount, view the range of curtains and blinds on offer. 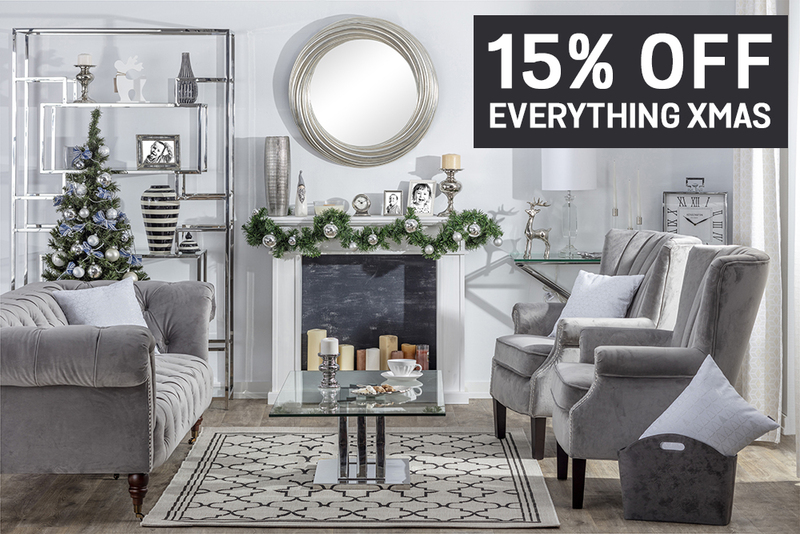 Our Boxing Day sale is on 26-30 December and we have 10%, 20% and up to 50% discounts on thousands on home textiles. 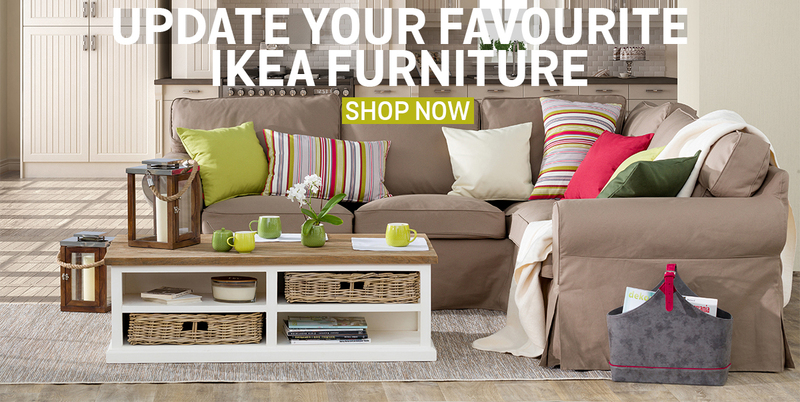 We have a limited selection of bargain Ikea furniture covers available here. Offer valid while stocks lasts, so please promote the offer early. 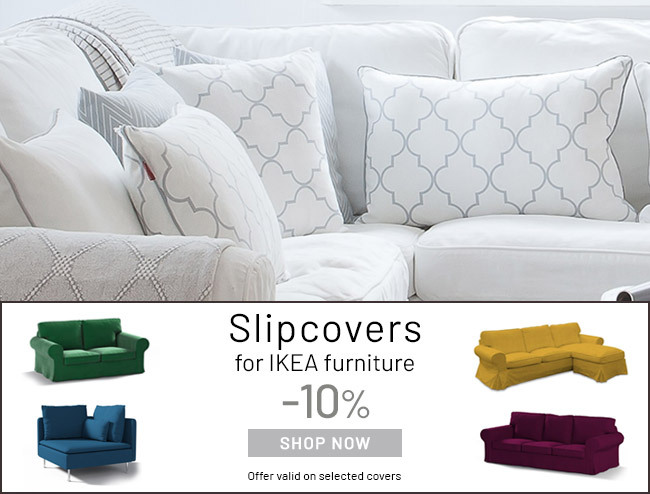 All other Ikea furniture covers are available with a 10% discount. Regular and reduced prices displayed online, you can view the range here (please note prices will be reduced on 26th Dec). Our bestselling seat pads (one of the widest ranges online!) 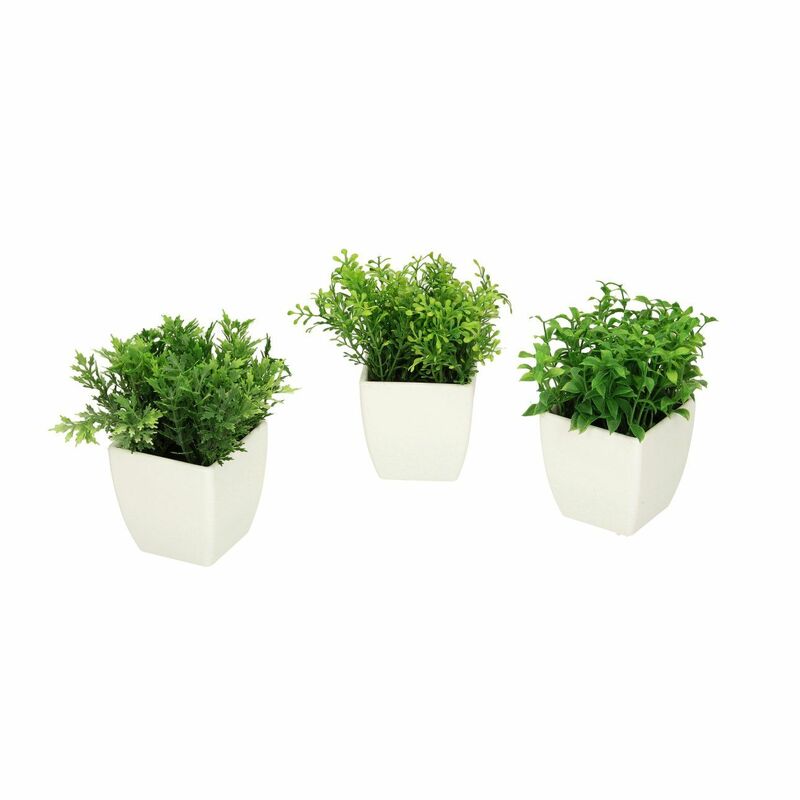 are now available with a 20% discount. 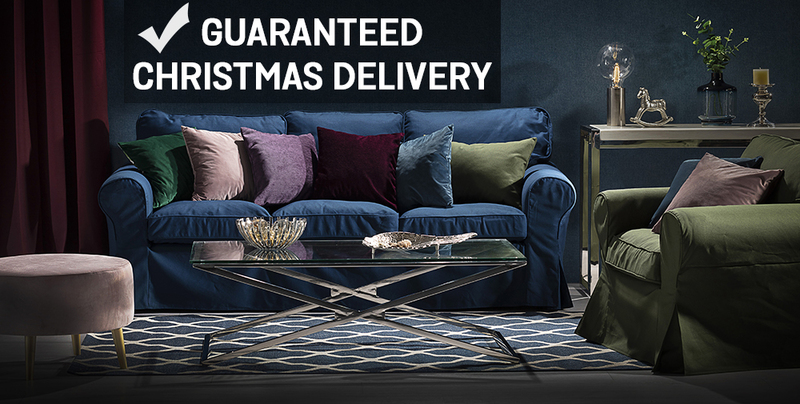 Check out the selection here (please note prices will be reduced on 26th Dec). Our Boxing Day Sale is going LIVE in only 7 days! 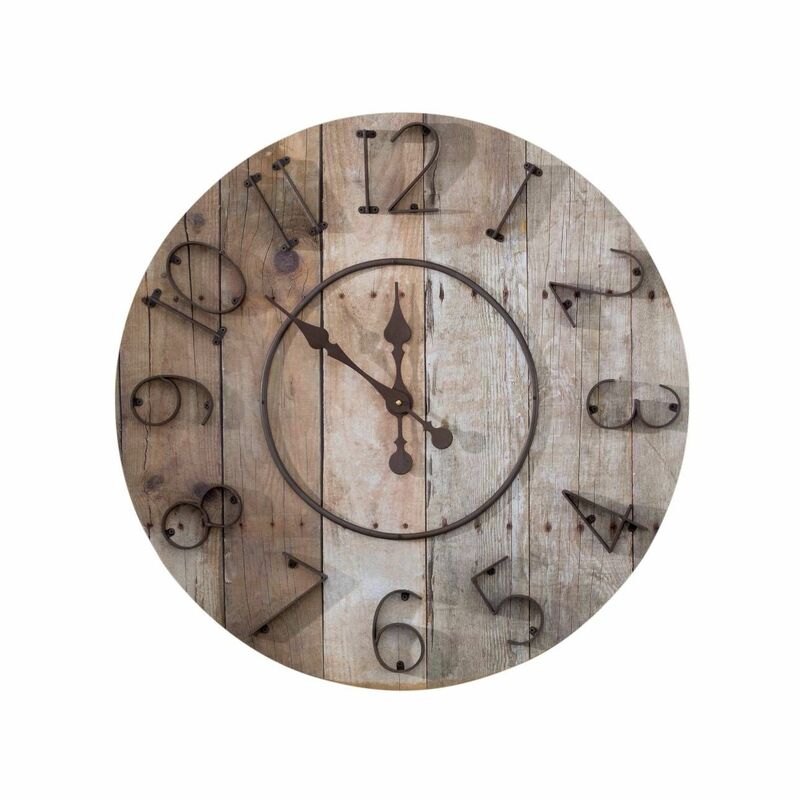 Are you ready for 1000s of discounted items? 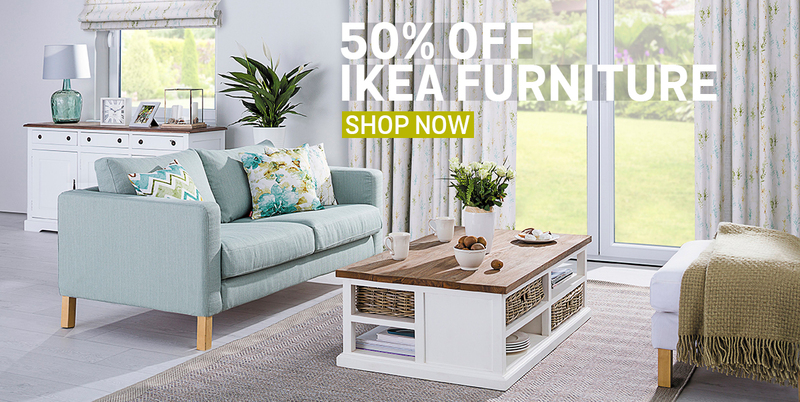 We have 10%, 20% and up to 50% discounts on a wide range of home textiles. 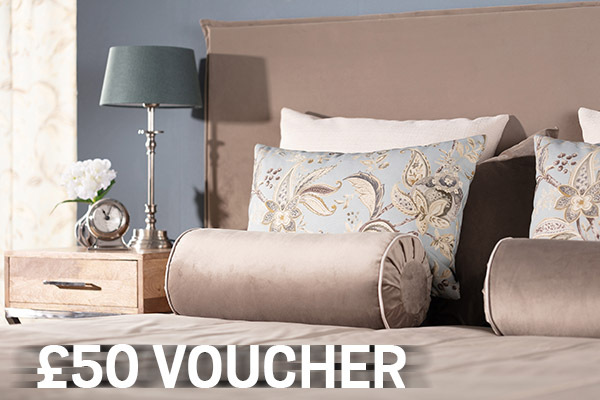 Here's a sneak preview of our Boxing Day Sale: 10%, 20% and up to 50% discounts on thousands on home textiles. 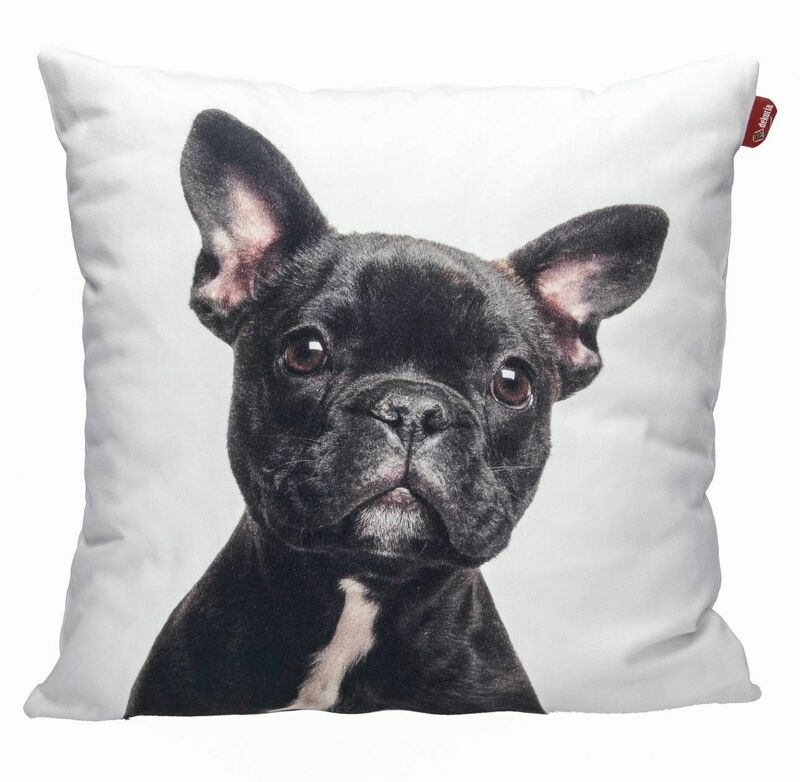 This Boxing Day we have 10%, 20% and up to 50% discounts on thousands on home textiles.